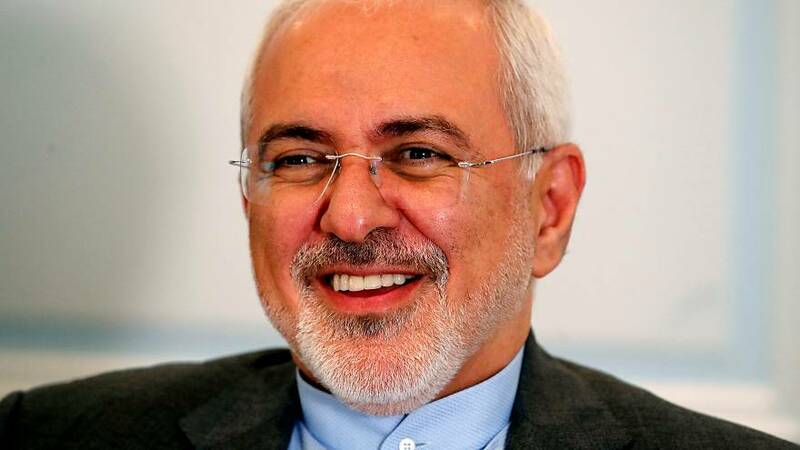 Foreign Affairs Minister of Iran, Mohammad Javad Zarif, sat down for an exclusive interview with Euronews on Wednesday. He discussed JCPOA negotiations, relations with Russia, the importance of multilateralism in the European Union, and foreign policy. He criticised Donald Trump for taking credit for the destruction of ISIS in Syria and urged the European Union to do more to keep the nuclear deal alive.